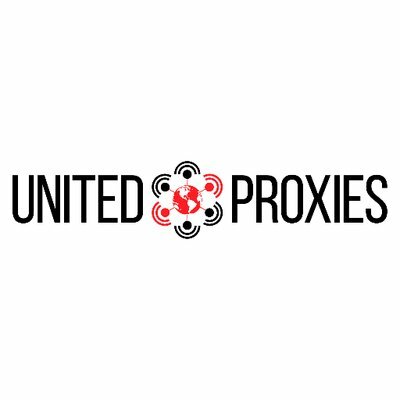 UnitedProxies sells dedicated DC Chicago proxies. For now there are no products in stock, everything is sold out. The last release was in October - monthly proxies for $42.50. Those proxies were optimized for Shopify and Footsites only. Alas, the UnitedProxies official twitter page also doesn’t give any information about the future of that product.